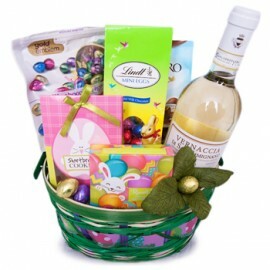 Send Alcohol Gifts and Hampers with their favorite drink to the Netherlands Antilles for your friends, family or customers and business partner. 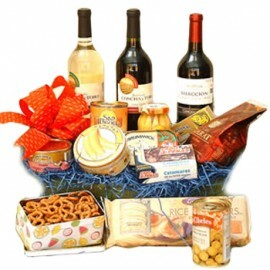 With us you can bypass hassle of dealing with International Customs when shipping a gift basket to the Netherlands Antilles using a postal service. Your colleagues, friends, family, and clients in the Netherlands Antilles have a slew of holidays where Spirits are often part of the celebration. New Year’s, Christmas, Mother’s Day, Father’s Day, Birthdays, and Anniversaries are often toasted with a glass of wine or something stronger. Your loved ones in the Netherlands Antilles probably also have other unique holidays special to them, like birthdays, graduations, and business milestones. We’ll help you select the best gift for a personal touch. Whatever the occasion, when you’re ready to celebrate with your the Netherlands Antilles friends from far away. 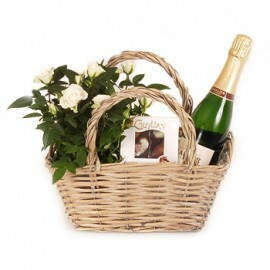 Sending a gift basket to the Netherlands Antilles from your country? 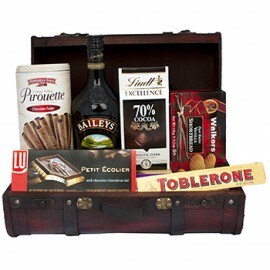 You can send Corporate Gifts to the Netherlands Antilles in the following locations. Aruba, Bonaire, Curacao, St Eustatius, St Maarten, Saba and all other locations in the Netherlands Antilles. As you prepare to send alcohol gifts to people in other companies in the Netherlands Antilles, it is important to keep in mind that there can be corporate policies about what gifts can be accepted. 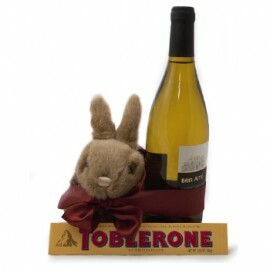 Often there is a restriction the value of any gift that can be accepted (shipping costs are usually not included in the total price), they also often won’t let employees accept alcohol gifts in the office. It is a good idea to check into these rules before ordering your beer, wine, and liquor gifts to the Netherlands Antilles. 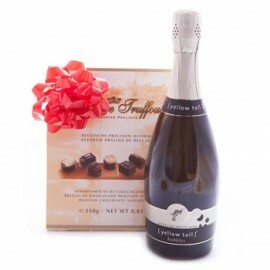 In the Netherlands Antilles, the winter holidays – Christmas and New Year – are the most popular times to send corporate gifts with wine or liquor. 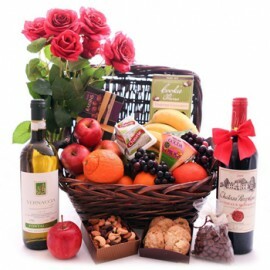 There are also personal moments that stand out as a reason to send gifts to your clients and business associates, such as birthdays, hiring anniversaries, toasting a new or successful partnership, or retirement. 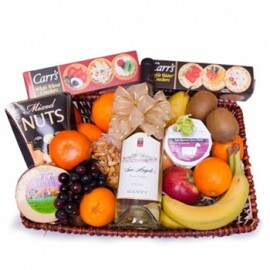 The most popular gifts for any occasion include a fine Single Malt Scotch, a well-aged wine, a wine & gourmet basket, champagne gifts, or shareable drink baskets for the whole office. When to Send Christmas Gifts to the Netherlands Antilles? Planning your Christmas Gifts to the Netherlands Antilles can be overwhelming, but it shouldn’t be. In the Netherlands Antilles, most people understand that Christmas is the busiest time of the year. Often people only have Christmas Day and New Year’s Day off from work, so they understand if a gift has to come early or late. In fact, doing either of these things can help them spread out their holiday cheer.